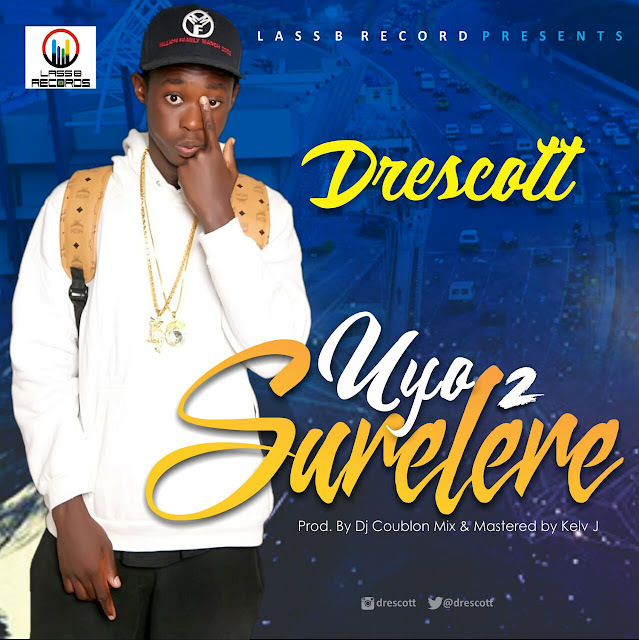 LASS B RECORDS Presents "Drescott" as he debuts with a Killer Tune - UYO 2 SURULERE. Brain Isaac Godwin a.k.a Drescott an indigenous singer and rapper is from Uyo, Akwa Ibom state. The rising star has hit up with his first single produced by DJ Coublon, Mixed and mastered by Kelv jay.